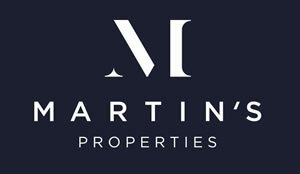 ACRE Capital Real Estate, acting on behalf of Martins Properties, have advised on the off-market investment acquisition of Buxton Court, Oxford, a newly-refurbished, Grade-A office single-let to Oxford University’s Innovation division. 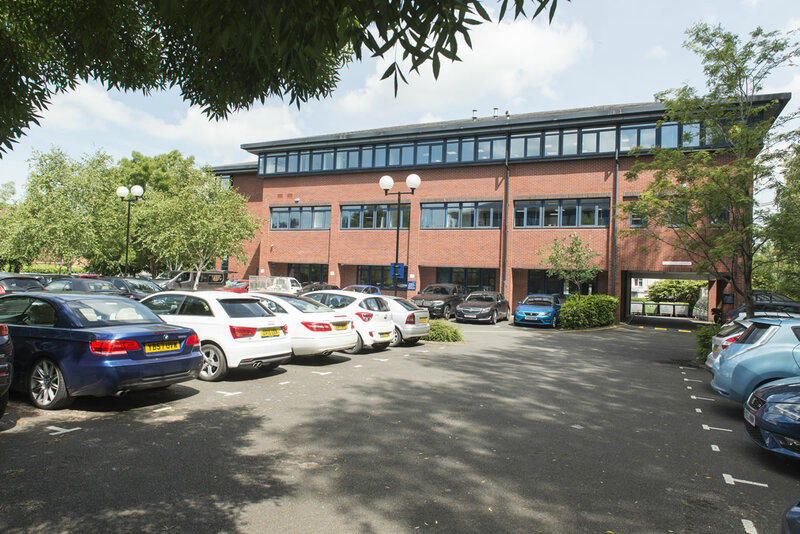 The property was acquired from Aviva Investors for a price of £6,625,000, reflecting a net initial yield of 5.43% and a low capital value of £336 per sq ft. The property produces a total passing rent of £383,916pa., reflecting a low average overall rent of £19.50 per sq ft and has a WAULT of 12.65 years to expiries and 7.65 years to breaks.